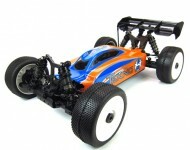 Tekno RC’s presence in the 1/8th E-buggy class has been steadily growing since the release of the EB48 in August of 2012. Now we are introducing an updated EB48.2 buggy that is not only more competitive, but also represents the best value in the marketplace. 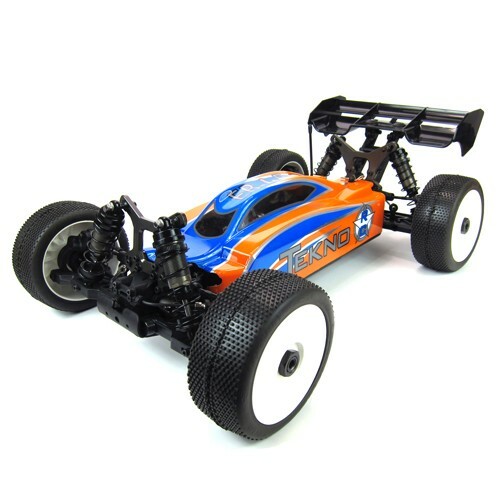 Tekno RC has improved performance and durability without increasing the price of the kit.